Now that autumn is here we are once more entering the premises of our “Temple of Art” as we humbly call our rehearsal hall it`s high time to welcome our new ensemble members. 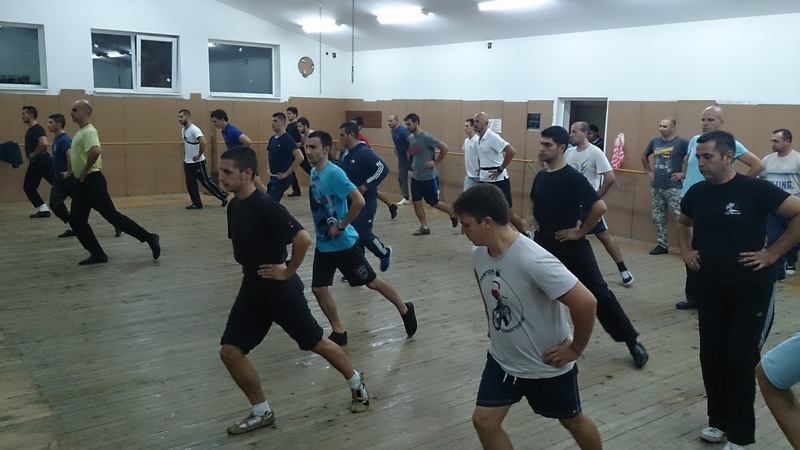 The week of the new groups in Zornitsa presented us with some 50 new boys and girls. The first to enter the Temple were the boys accounting for more than 30 new men (the largest newcomers group the ensemble`s had for the last 10 years). Right after the initial exercises the boys were split into two groups – beginners and advanced levels according to the men`s capabilities. We are proud to note that the first group consisting of people that had danced on stage in a variety of other dance companies halved the routine of one of the most influential male dances – the Thracian youth (Trakiiska mladost). The second group started with the basics and danced a simpler combination of dance moves in the end. The next day, on Wednesday, we welcomed the new girls who were more than 15, considering we were only hiring men. 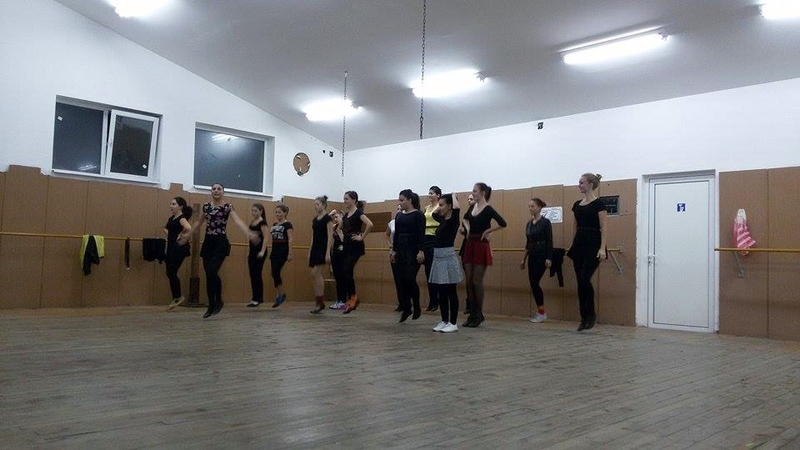 After the initial exercises the new women started with the routine of the temperament “Female shopski dance” (Zhenski shopski tanc) and almost finished it by the end of the rehearsal. 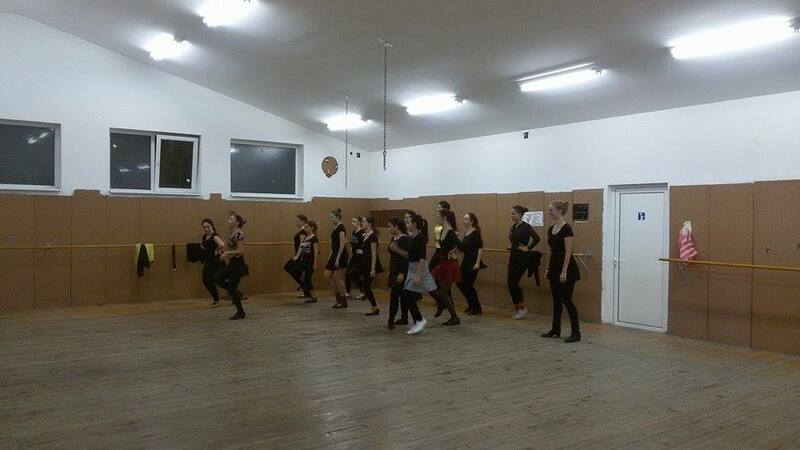 Meet our new dancers or come join them in the Zornitsa dance hall. The Men`s rehearsals are every Tuesday and Thursday the Women`s rehearsals – every Wednesday and Friday. You are also most welcomed on our General rehearsal on Monday. See you soon!